Arrival and transfer to hotel. Lodging in Lima. Breakfast. Morning walk through the main streets, squares, and avenues of the city. We begin with the Love Park in Miraflores, with a spectacular view of the Pacific Ocean. Then we will have a panoramic view of the Huaca Pucllana, ceremonial center of the Lima culture, and San Isidro, the financial center of the city. We continue to the Plaza de Armas, where we find the Government Palace and City Hall. Visit the Cathedral and explore the Convent of Santo Domingo, whose corridors were traveled by San Martin de Porras and Santa Rosa de Lima in the seventeenth century and where his remains now lie. Return to hotel. Free afternoon. Lodging in Lima. Breakfast. In time transfer to the airport bound Cusco. Arrival and transfer to the excursion to the Sacred Valley of the Incas , starting the tour of the Zoo observe the Andean puma, the condor, the guinea pig, hairless dog , continuing to AWANA KANCHA , where we admire the vicuñas, alpacas, flames and textile techniques and natural pigments that still preserve the Andean weavers. 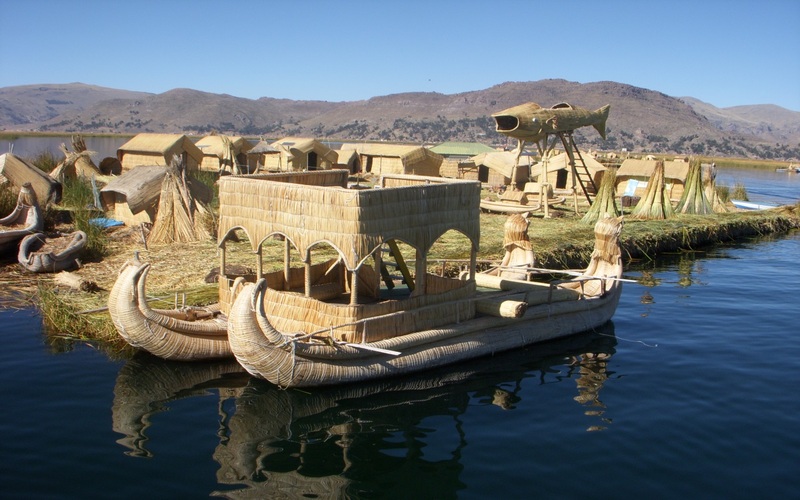 Then PISAC, Andean village, which retains its colonial church, its attraction is its market for products such as potatoes, corn, quiwicha, quinua, and crafts. Buffet lunch, then visit Ollantaytambo, temple, and fortress. Transfer to hotel. Lodging in Sacred Valley. Breakfast. Transfer to the train station to Aguas Calientes. 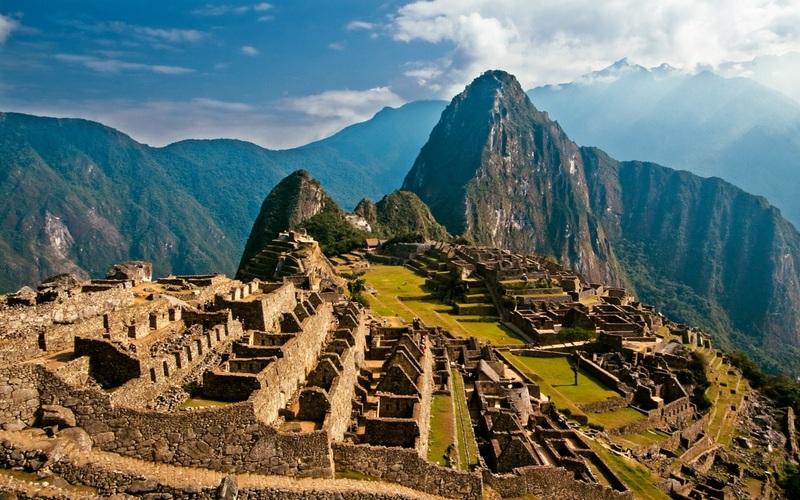 Then take the bus to the Sacred City of the Incas MACHU PICCHU, will enter the city to visit its docks, the temple of the sun, the water channels, the Temple of the Three Windows, the Intihuatana, or sundial, residence, and ceremonial grounds. Buffet Lunch. Free afternoon. Lodging in Aguas Calientes. Breakfast. Free morning. In the afternoon return by train to Cusco. Overnight at hotel. Breakfast. Free morning. 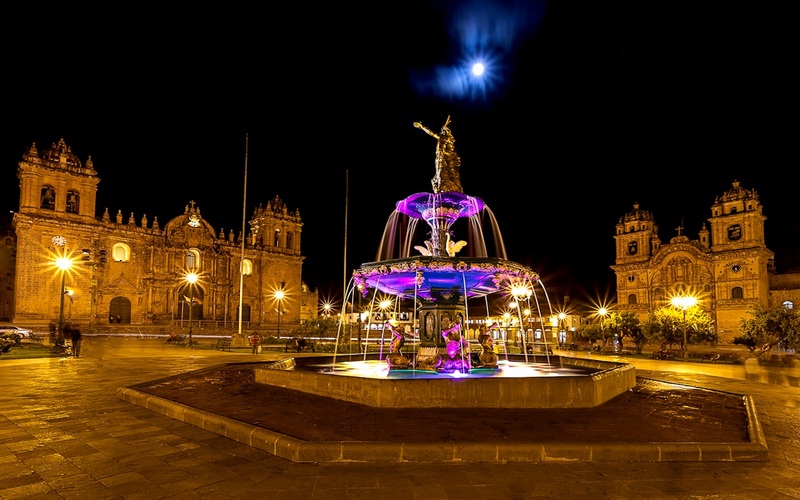 In the afternoon we will start a visit to the imperial city with its beautiful Inca and colonial buildings, visit the Temple of the Sun "Koricancha" and the Cathedral of Cusco, appreciate the Plaza de Armas witnessed important historical events in the capital of the empire. 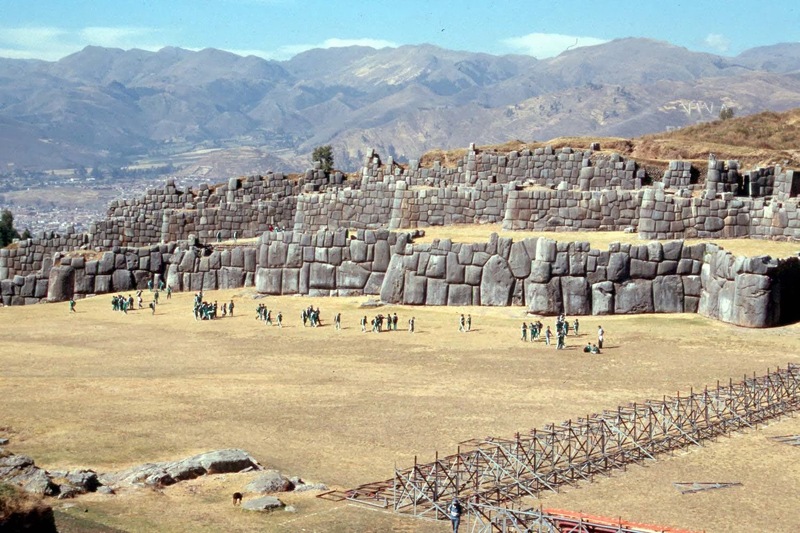 Then we visit the Archaeological Park Sacsayhuaman, Quenqo, Puca Pucara, and Tambomachay. Lodging in Cusco. Breakfast. 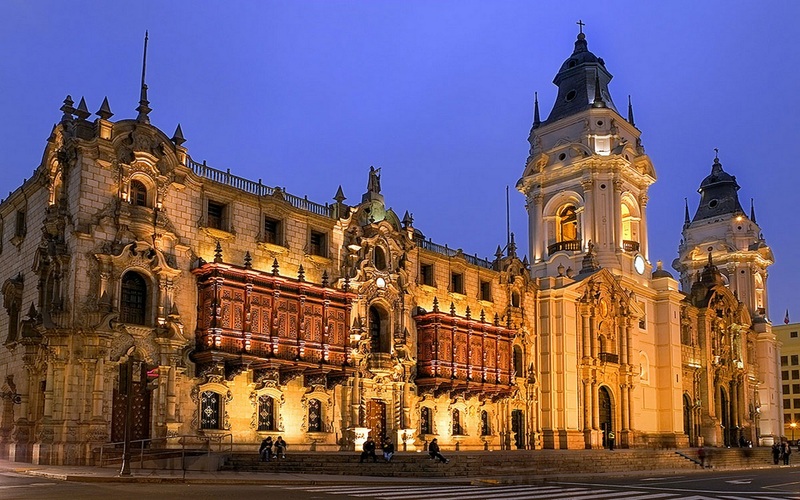 In the morning, transfer to Cusco airport to Lima to connect your international flight.